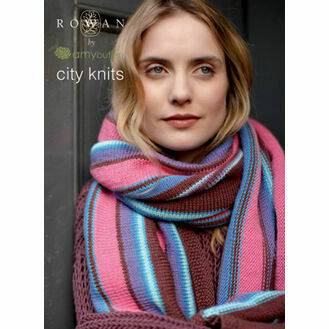 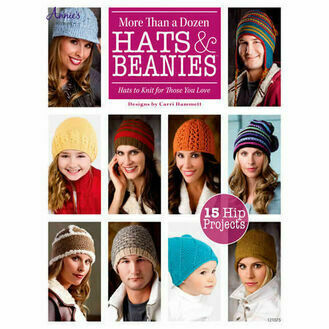 We have a collection of knitting books suitable for all abilities to create some beautiful knit knacks for all occasions. 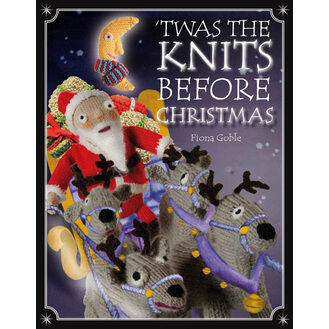 From clothing and Christmas decorations to toys, everything can be knitted from scratch with this fantastic range of knitting books. 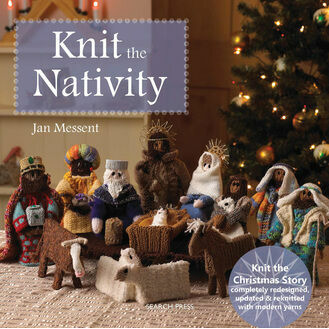 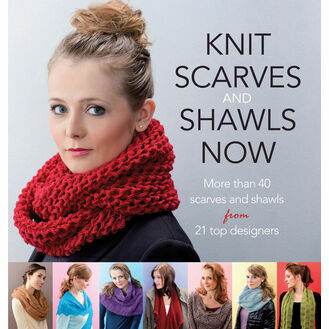 A great present idea for an avid knitter!